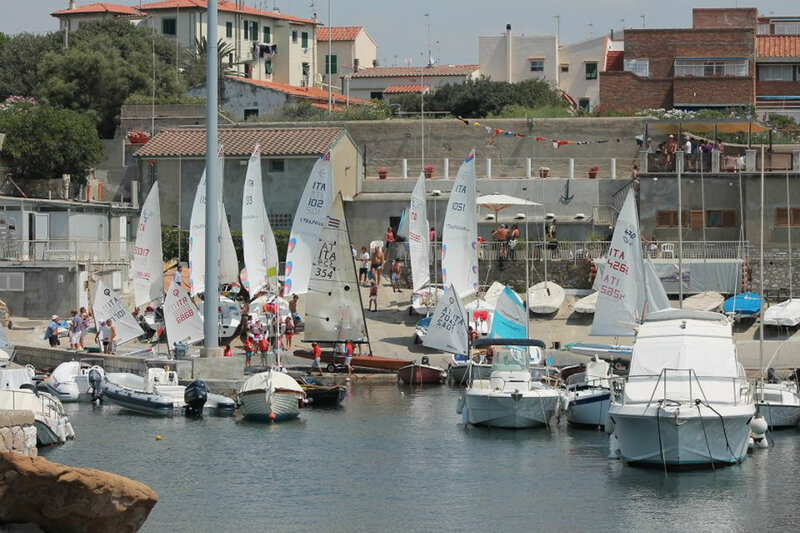 The Circolo Velico Antignano was founded in 1947 by six sailing fans who chose the pier of Antignano, at the time destroyed by the war, as the seat of the clubhouse. Few years later the club was affiliated to the USVI (Unione Società Veliche Italiane), later renamed in FIV (Federazione Italiana Vela). Since the fifties, the CVA members and athletes have achieved good sports results in major regattas for Snipe, Vaurien and S classes. Always trying to convey to young people the passion for sailing and the sea, over the years the club has been modernized, acquiring a wide headquarters and increasing the services offered to members. Today the CVA has a strong tradition in the Optimist and 420 classes, with one of the biggest teams in Italy, and is becoming an important gathering center for the italian SUP (stand up paddle). 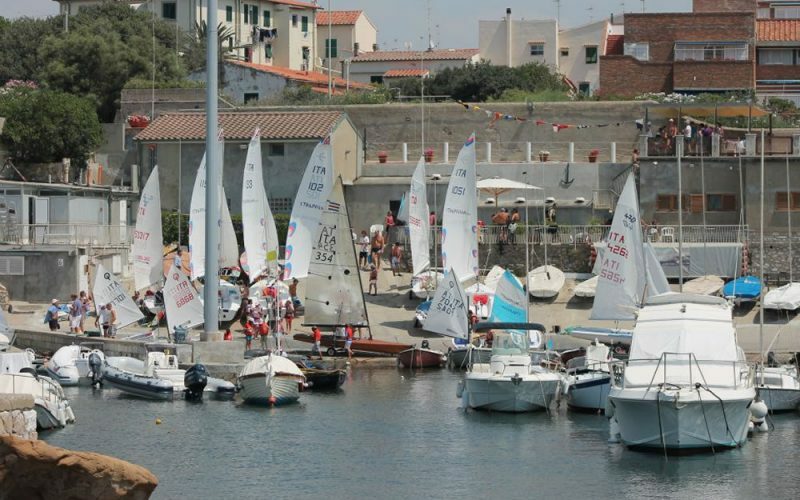 The Circolo Velico Antignano offers a wide range of sailing courses. Children aged six to nine years may follow the pre-competitive activities to become familiar with the world of sailing. From the age of ten they may approach the competitive activity in the Optimist class and then, reached the age of twelve, they can access to the 420 class. During the summer the club also organizes some courses for adults and, starting from this year, for SUP lovers.